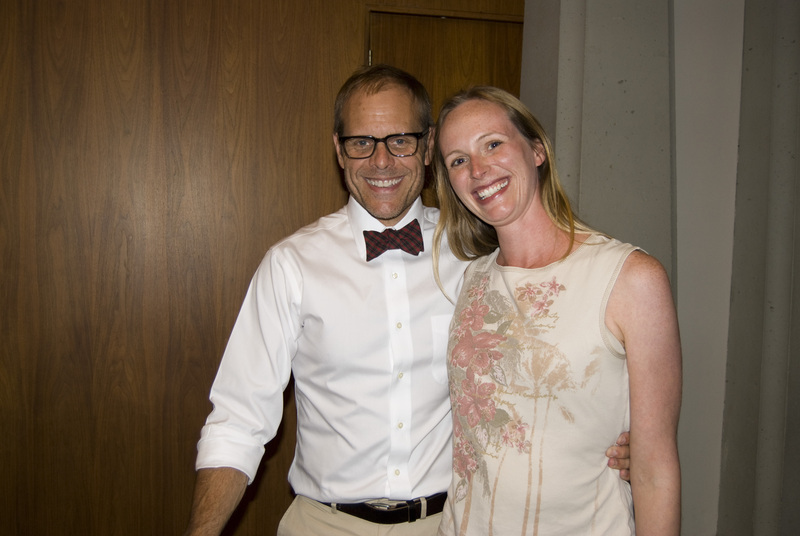 I’m just so excited about meeting Alton Brown last night! 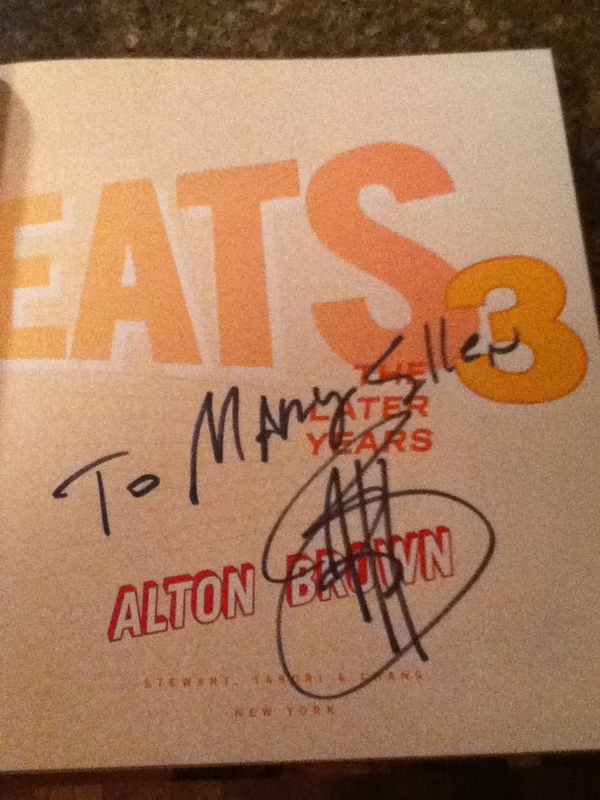 He is my hero 🙂 If you live near a book signing venue for his new book Good Eats 3 I would highly recommend going even if you don’t want to wait to get a book signed. His Q&A was the funniest hour of my life. Here is the Book Tour Schedule. Q: If you were to challenge any iron chef which one would it be and what would the secret ingredient be? Q: I have a speech on BBQ tomorrow, can you give me a quote to use in it? Q: What was your favorite donut shop in St. Louis? A: “Drive In Donuts”Q: What are your favorite foods? Q: Which Food Network Star did you want to win? A: None of them. When the First and only episode I was in earned the highest ratings, I am now in all 11 episodes of Food Network Star. Q: Besides yourself, who is the best chef in America? A: Well, Matilda died. And she died in my daughter’s bedroom. I tried to explain to my daughter that dogs die near the thing they loved the most. And my daughter replied, then why didn’t he die in the pantry? Q: Will the Food Network be doing any shows with vegetarian meals? A: <only 3 people clapped> That is why we don’t do vegetarian meals. By a show of hands only 3 people clapped. Q: Will you do another Feasting on Asphalt? A: Yeah, it’s called Diners, Drive-Ins and Dives. 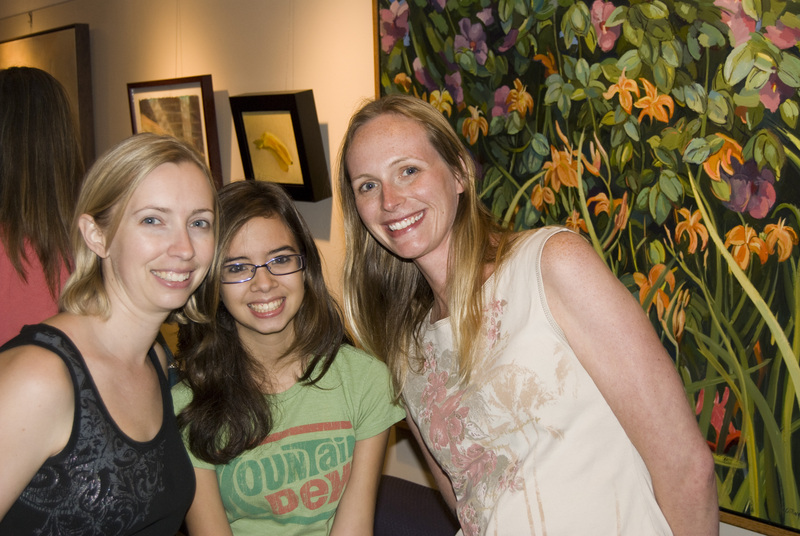 Mary Ellen, that is so cool! 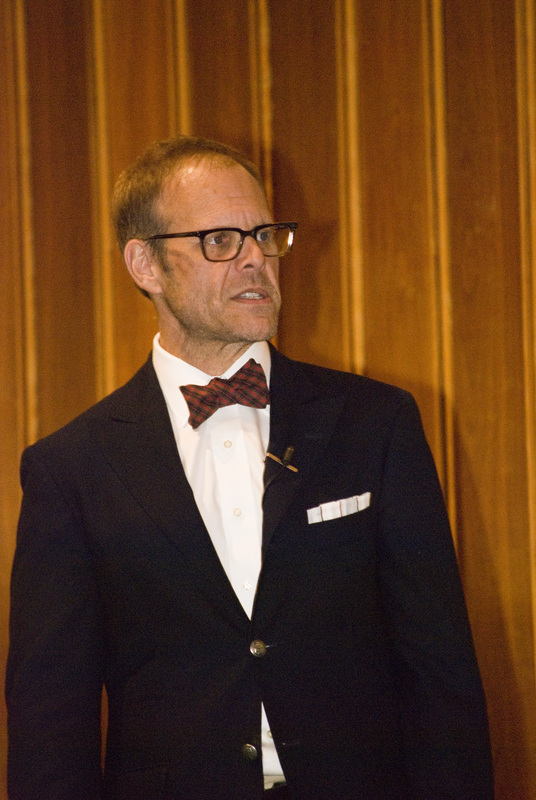 Alton Brown (my culinary hero) and my hometown (St. Louis) mentioned in the same article?!!? !